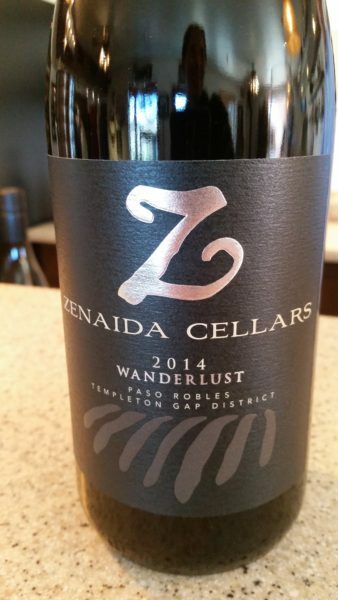 Disclosure: I was invited out to Zenaida Cellars to learn about their wines, and be introduced to their winery.. This was my experience. All opinions are my own. When I first pulled up to Zenaida Cellars, it was early morning (9:45ish) and the beautiful Paso Oak Trees were silhouetting off of the Winery. 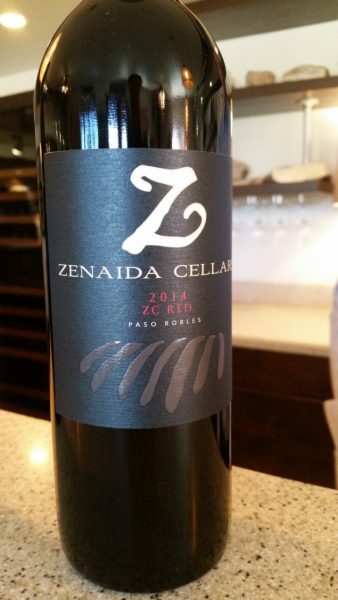 It was a beautiful image of Zenaida Cellars that will always leave a lasting impression on me. After taking in this sight, I wandered around the property a bit, taking photos, and enjoying the beautiful morning after a week of rain. This morning, the sun was out, and we were surrounded by beautiful blue skies, the perfect welcome! This was the kind of winery that was perfect for photo taking with a lot of different vantage points surrounding the property! 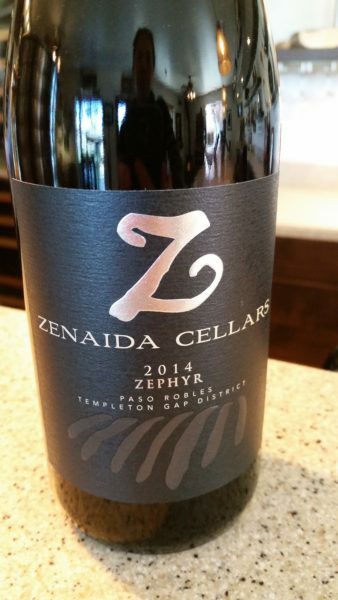 I was drawn to the Z that hung off the Welcome Gate to the winery, and began to realize how much Zenaida Cellars embraced the “Z” in their name, and totally loved it! I then headed towards the tasting room. Once inside, I was instantly drawn to the tasting bar, that had some GREAT photos of Eric Ogorsolka (owner and winemaker) and of the vineyards and winery hanging underneath the bar. I also noticed the bike hanging on the wall, I found out later, by Eric, that the bike was bought for his wife when she owned her catering business, and she utilized that bike to deliver goods throughout Downtown Paso Robles, and when they sold the catering business to focus on the winery, the bike has stayed with them! Eric, soon, appeared at the tasting bar to greet me. 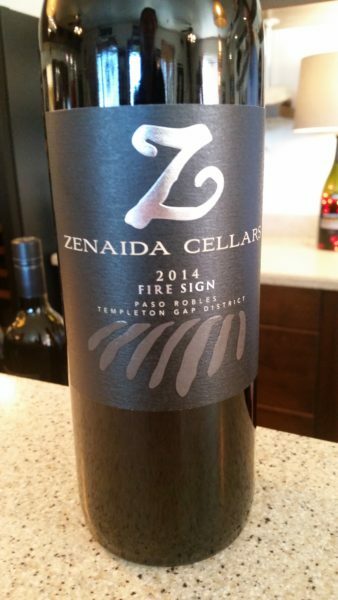 We talked about Zenaida Cellars and how it all began: He’s been making wine since 1990! It all started with him going to school at California Polytechnic University at San Luis Obispo. He graduated with a biology degree, got home, and asked the question, “what am I going to do?” So he began planting vineyards. He soon got his first job within the wine industry at Wild Horse Winery in Templeton, California where winemaker Jon Priest took him under his helm, and ignited his passion for the industry! Eric then took on a position with Kendall-Jackson while continuing his wine education at UC Davis University Extension. He finished planting the vineyard in 1996, and in 1998 began work on the winery, Zenaida Cellars. His love of biology, and of wine, were a natural pairing, and has helped Eric farm and maintain the vineyards through agricultural sustainable practices. His vineyards focus on the Rhone Varietals, but there is also some Zinfandel around to pay homage to the Paso Robles heritage! And then we began tasting wine…. It all began with the 2014 Zephyr (a Red blend wine that combines Syrah, Zinfandel, and Voignier). When Eric first described this wine to me, my ears perked up when I heard Voignier was blended in with Syrah and Zinfandel. 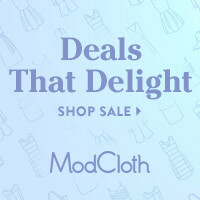 As a wine lover, and somewhat wine geek, I tend to go after the things I haven’t tried before, or look for the unique combinations. This combination set was a new one for me. I was curious as to how the floral notes of the Voignier would fit in with the Syrah and Zinfandel, but after one sip, I realized how well this combination truly worked together. I was pleasantly surprised. After trying his unique combination, he pulled out his Estate Zinfandel for me to try. 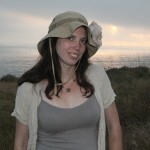 We talked a bit about Zinfandel, and Paso Robles pasttime of how they truly began with Zinfandel vines. Zinfandels known for their high alcohol content levels, and his was no exception at 15.8, however, that is a characteristic of Zinfandels. We were able to look right outside the tasting room as he pointed out where the Zinfandel plantings were located. All of his wines, at this point, were smooth, and easily drinkable wines that were waiting for the perfect food pairing! The ZC Red is another Red Blend of Syrah, Petite Sirah, and Cabernet Sauvignon. This wine really highlighted the beauty of Paso Robles Syrah and Petite Sirah. A really well-balanced every day drinking wine that would pair quite well with a lot of red meat dinner dishes. 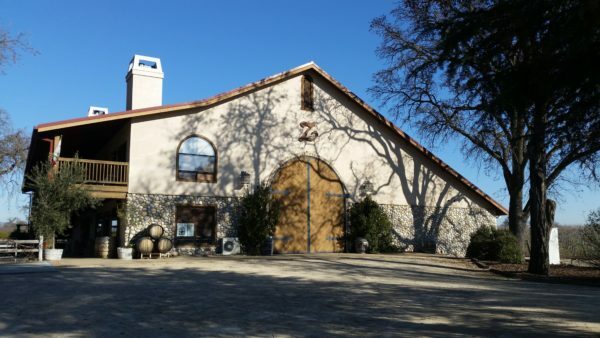 If you’ve been looking for Paso Robles well known GSM blend, this is where you find it! The combination of Grenache, Syrah and Mourvedre that Paso has been known for. This was definitely one of my favorites of the tasting, and one I couldn’t put the glass down for. Eric is a fire sign, along with his wife and one of his children. Just one family member isn’t so this wine has special meaning for Eric, and of course, he truly saved the best for last! This blend consists of Cabernet Sauvignon (being the leader at 40%, followed by Syrah (35%) and Zinfandel (25%). How fun would it be to stay here during a Summer Wine Tasting Trip or during the Harvest season? You could peek out your window to see all the action happening in the vineyard or at the Winery. 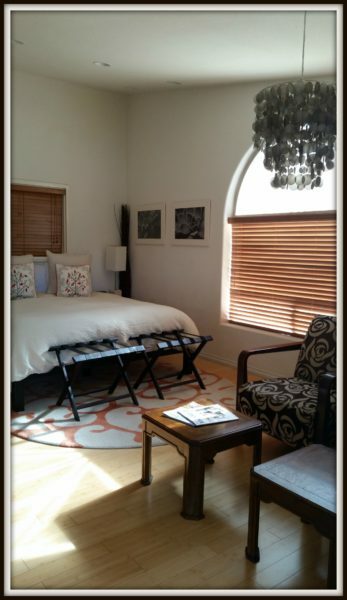 For more information about Zenaida Cellars, the Wines, or the Lofts available for rent, please make sure to visit their website. 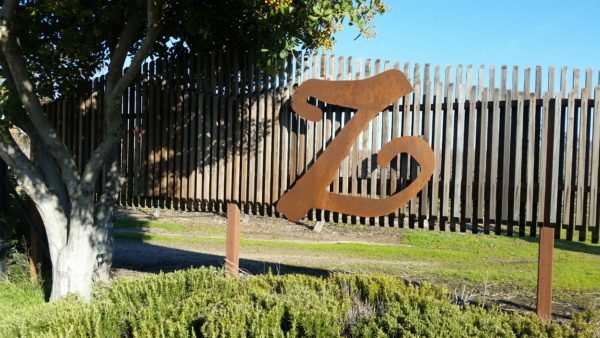 2 Responses to Zenaida Cellars: A Stop along 46 West in Paso Robles! Where the chickens out? I have loads of photos of me hanging with them. Sipping their great wines surrounded by the chickens.